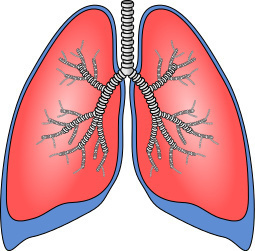 How do our lungs function? Arin came running to his mom with a pretend cape around his neck. He then took a long deep breath to puff up his chest and said, “Look at me mamma, I am a superman.” His mother smiled while continuing to work on her laptop. Arin pretended to be a superman almost the entire day. “Well, almost Arin! Would you like to know about these balloons?” Arin’s mother asked. Arin nodded in a yes and quickly jumped to sit next to his mom. “Our lungs inflate and deflate like a balloon as we inhale and exhale air. And making this happen are million of air bags in our lungs.” Arin’s mother said. “Millions of air bags?” Arin asked, now even more puzzled than ever before. 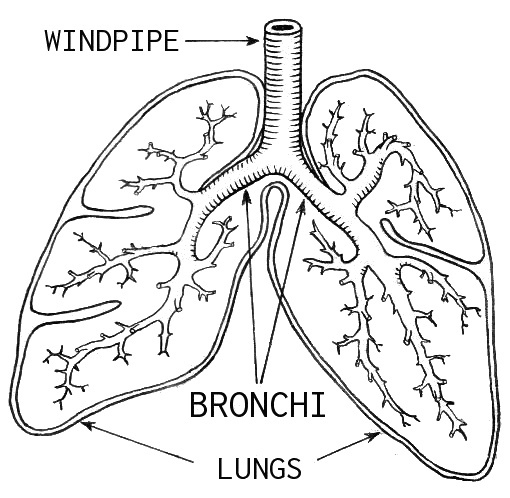 Oh thanks a lot for PUTTING SOO MUUUCH INFORMATION ABOUT OUR LUNGS.